Rush Service : 1 business days - Enjoy an alternate variety to our friendship bracelet. 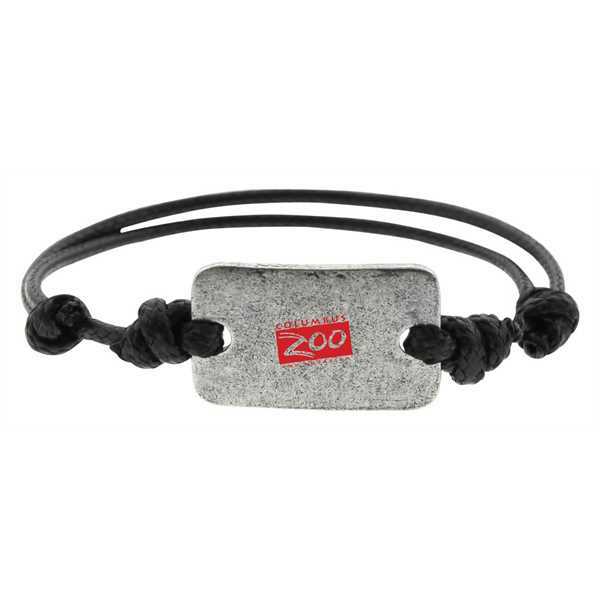 The silver name plate is simple and rugged and ties onto an adjustable cord strap to fit most wrist sizes. Ship Weight:27 lbs, The factory has a full service fulfillment facility that can accomodate any packaging needs. The factory has full service fulfillment facility that can accommodate any packaging needs. Call for a quote on any special packaging and fulfillment services required. There will be $15 per pallet charge for palletizing.